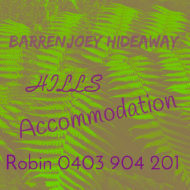 Privacy and seclusion are the main features of Barrenjoey Hideaway, here you’ll experience a magnificent natural setting in a wonderful farmstay environment with the towns of Gumeracha and Birdwood a convenient three and four kilometres away. Everything You need for cosy Winter visits; firewood prepared, electric blankets fitted. And for Summer stays- air conditioning. The house sits well protected from strong winds, with a north aspect, double-brick with a wrap-around veranda you will love. 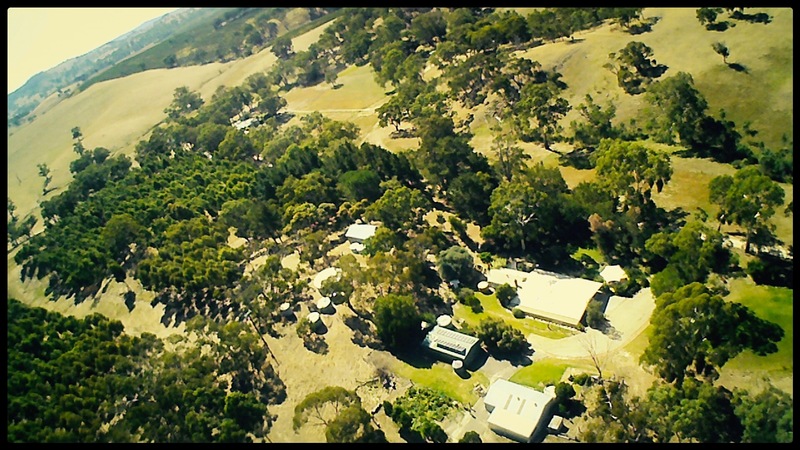 The true heart of the Adelaide Hills is the place where all the small towns surrounding us join together to create a countryside to explore and a community to enjoy. Barrenjoey Hideaway offers a wonderful getaway experience while being at the centre of Adelaide Hills towns and wineries as well as institutions such as the The Australian Motor Museum and The Big Rocking Horse. Barrenjoey Hideaway is a unique and charming property of 42 acres. We are happy to cater for couples, families and groups of up to 8 people and more with some concessions. Please enquire regarding your wedding or function as we would be happy to help.